Rumours started circulating online that the 27-year-old had died and now it has sadly been confirmed. According to the Daily Mail, the Rehab singer was apparently found at 4pm. Her death is believed to be unexplained. In a statement, the Metropolitan Police said: “Police were called by London Ambulance Service to an address in Camden Square NW1 shortly before 16.05hrs today, Saturday 23 July, following reports of a woman found deceased. Very sad news. Despite her problems Amy was a truly talented musician and lovely, funny girl. 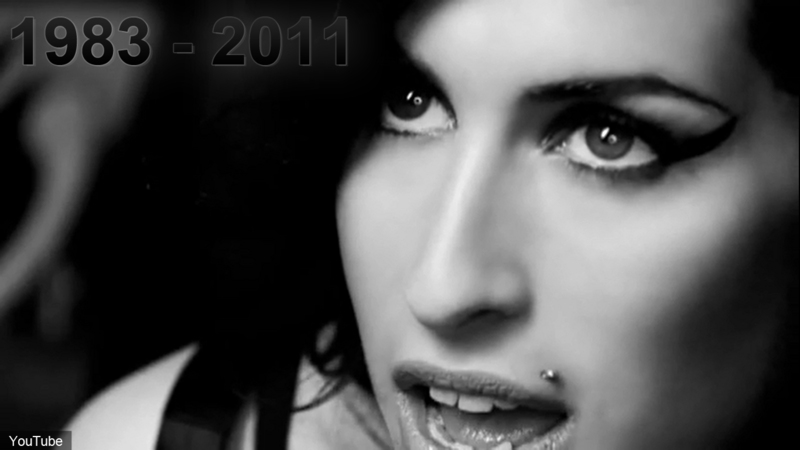 Check out the video for Amy’s hit single, Back To Black, below and remember her at her best.